With the landscape of the global automotive industry shifting towards electrification, mainstream manufacturers are exploring new partnerships, be it with another big brand or start-ups, for a sustained future as they would help in saving millions on the research and development front amidst delivering new products and technologies with less downtime. Toyota and Suzuki signed an MoU in February 2017 and it led to a number of constructive developments over the last couple of years with overseas and Indian markets being the major beneficiaries. Toyota has vast expertise in electrification and hybridisation having established itself as a major player across the globe, and its proficiency will be used to nurture future Suzuki models. 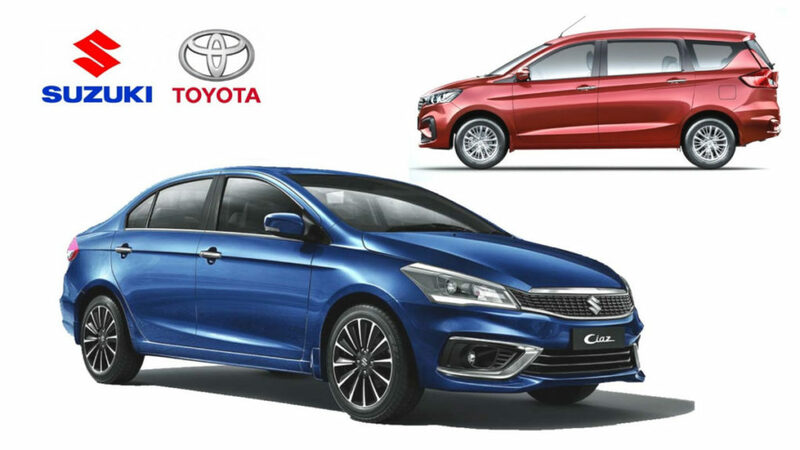 Under the new collaborative projects, it has been confirmed today that Suzuki will supply Ciaz and Ertiga to Toyota in India. It is part of the extensive phase of the car sharing business between both the parties as the Toyota badged Baleno will be introduced in India in the coming months and it will be followed by a rebadged Vitara Brezza. 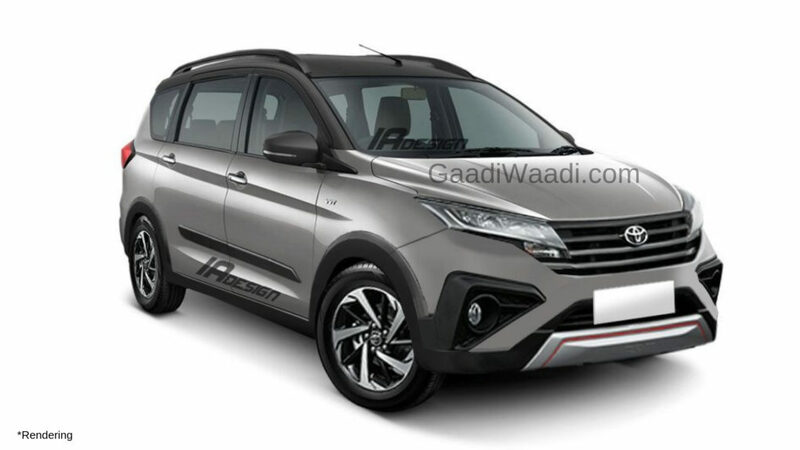 Furthermore, the Vitara Brezza will be manufactured at Toyota Kirloskar Motor’s production facility in Karnataka from 2022. 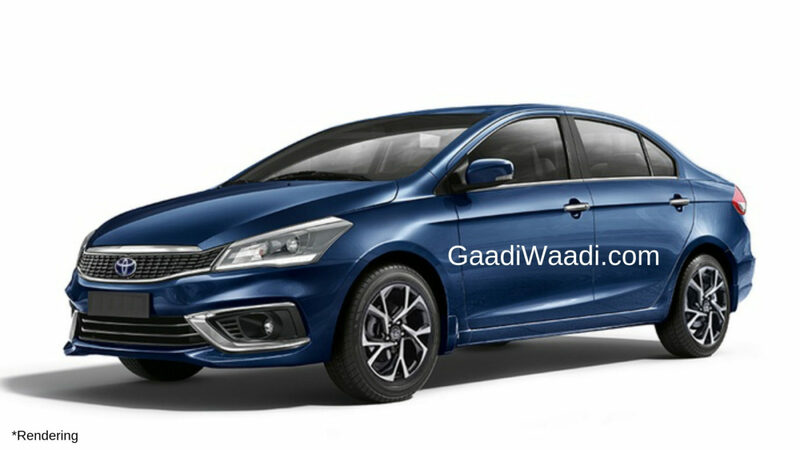 The launch timeline of the Toyota badged Ciaz, which is intriguing to say the least as Toyota already sells Yaris in the C-segment with underwhelming sales, and the Ertiga has not been revealed and we hope to know more about it in the due course. It is already known that Suzuki will be developing new “ultra high-efficiency powertrain” with vital input coming from Toyota and components manufacturer Denso Corporation. In the latest statement, it has been divulged that Toyota will utilise the new Suzuki engines for its compact vehicles in Europe and they will be produced at Toyota’s plant in Poland. The rebadged versions of the Baleno, Vitara Brezza, Ciaz and Ertiga will aid in Toyota garnering good volume sales as it has primarily been a premium brand with Innova Crysta and Fortuner topping the sales. Toyota will in turn supply Corolla to Maruti Suzuki and it is expected to be positioned as the flagship sedan within MSIL’s domestic range when it goes on sale. A C-segment Toyota MPV will also be jointly developed with Suzuki in the coming years.